Back in October, I told you how to get long thick lashes by dusting loose powder onto them. Do you remember? Well, since then I found that the loose powder also works wonders on the eyebrows. By dusting loose powder over them you get fuller looking brows. Of course, you can't go from sparse to Cara Delevingne brows. However, the powder plums up each brow hair so that that the exciting ones will have more body and look crisper. 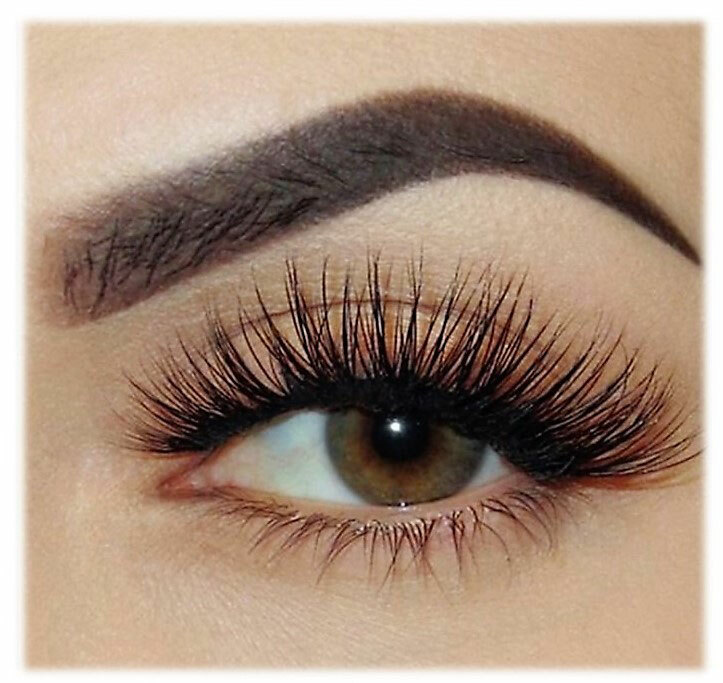 As a result, your filled in brows look more natural. 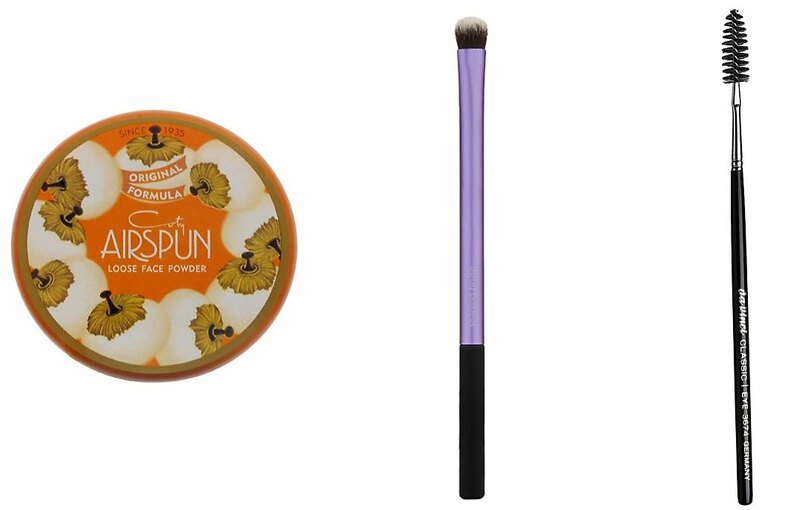 You just need a fluffy eyeshadow brush, a brow brush and a loose powder. 1. Fill in your eyebrows the same way you always do. powder over your filled in brows. 4. If necessary, fill in areas of your brows which have faded. That's it, your done. By the way, many people skip step 2 and dust the loose powder directly onto the brow brush and work it in. For me, the results are better when I take the extra step. If you try out both methods, let me know which one you prefer.